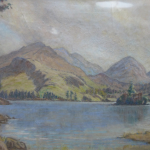 Born Clarkston Renfrewshire, he worked in a bank and served in the war before enrolling at GSA 1919-23. 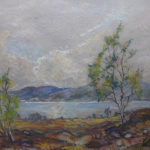 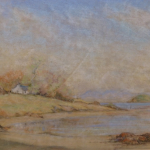 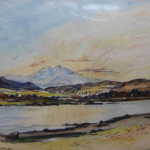 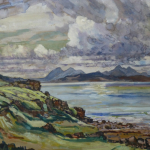 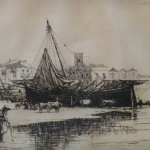 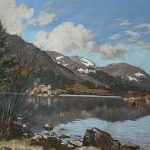 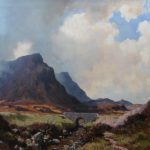 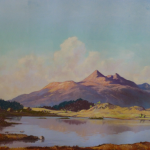 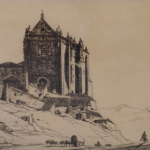 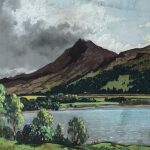 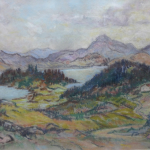 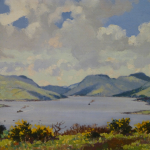 He painted landscapes in Scotland and in Europe and etched views in many countries abroad, including Spain and North Africa. 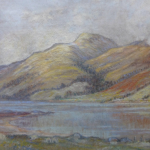 He worked as a cartoonist at the Glasgow evening news 1920-30. 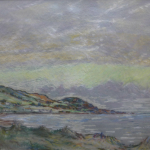 Also produced flower pieces in pastel.